Trick or treat! Halloween’s almost here and a lot of kids are going gaga crazy and excited knocking on doors to ask for sweet treats. 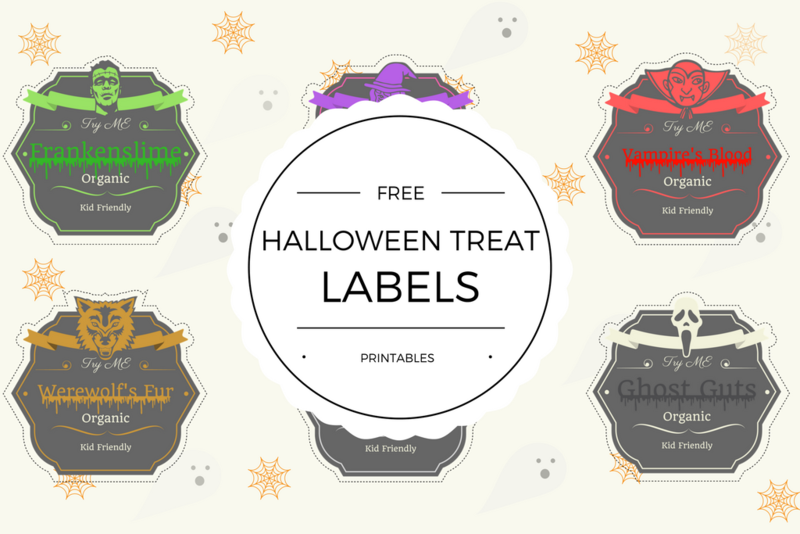 Here is one cute spooky idea to add on your treat jars, soda bottles, mugs and other stuff, download and print for Free!